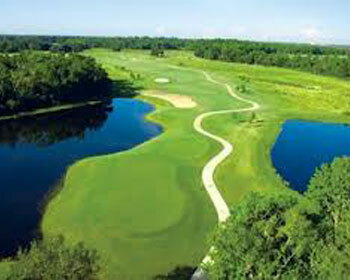 ﻿ Solterra Resort Orlando community home builders D.R. 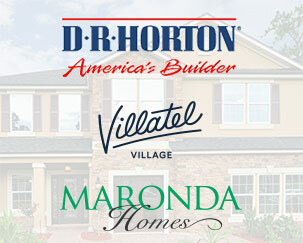 Horton, Park square,Pulte Homes. Four of the best builders in Central Florida offer exciting new resort-style vacation homes and primary residential homes at Solterra Resort. There are several vacation home neighborhoods featuring townhomes and single-family homes. D.R. Horton, Park Square and Pulte offer a variety of homes with innovative floor plans, each with at least four bedrooms. Pools at every home expand the resort and vacation lifestyle for these homeowners and their guests at Solterra. 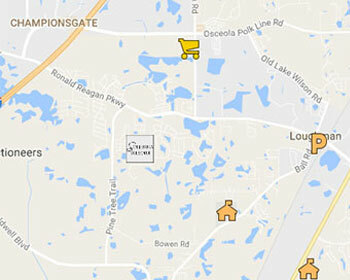 Lennar offers single family homes in a separate gated neighborhood of primary residences called Solterra Springs. 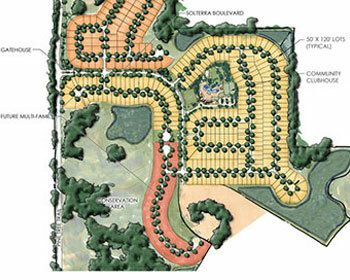 They have several floor plans available with something for buyers at every stage of life. Homes range from approximately 1,500 to over 6,000 square feet. 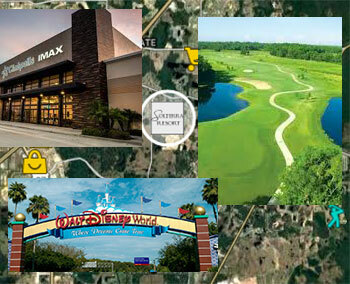 Prices begin in the mid $200s offering excellent value at the area's best new Resort-Style Master Planned Community. All residents enjoy access to the expansive Solterra Club amenity center. 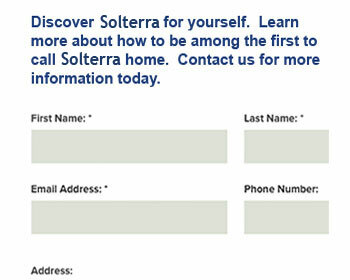 Click on a builder logo below to learn more about their offerings and floor plans at Solterra Resort.